BWA is very proud to have been shortlisted for the refurbishment and extension of The Warburg Institute at the University of London. A unique research centre with extensive collections and archive, this world-class Institute is devoted to the study of cultural history and the role of images. 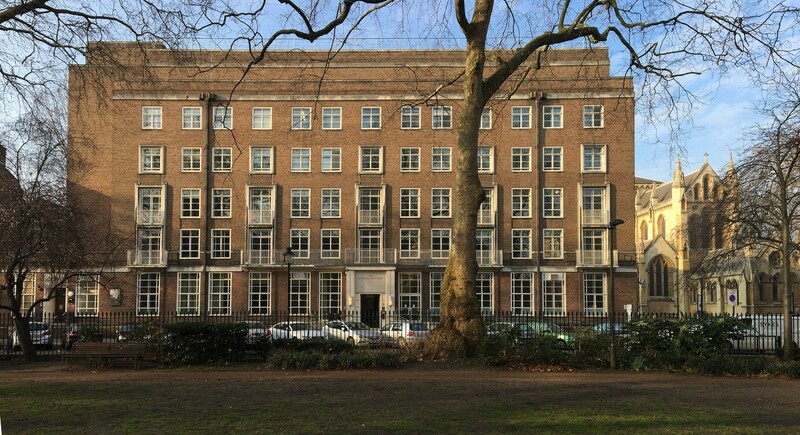 Its outstanding Charles Holden HQ building is located in the Bloomsbury Conservation area, in close proximity to BWA's completed Wiener Library project.